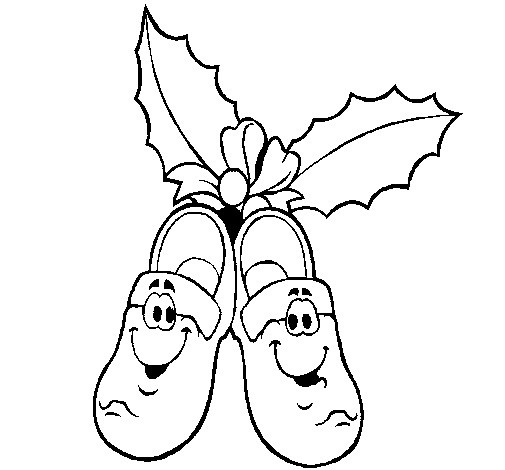 During Christmas, the spirit of this celebration is in every corner of our home and of course in the members of the family, obviously children are not the exception, and if you want to make them feel part of this special time, there is nothing better than give them some Christmas drawings for coloring. 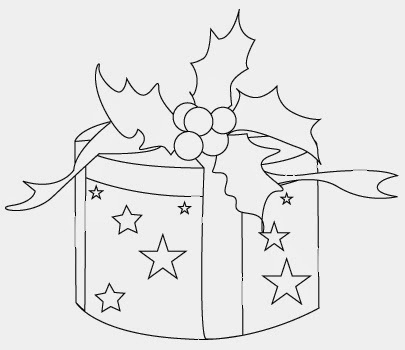 Here you are going to find some images that you can use. 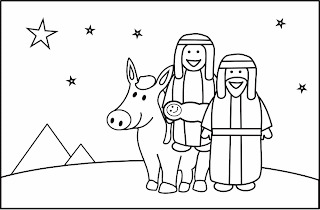 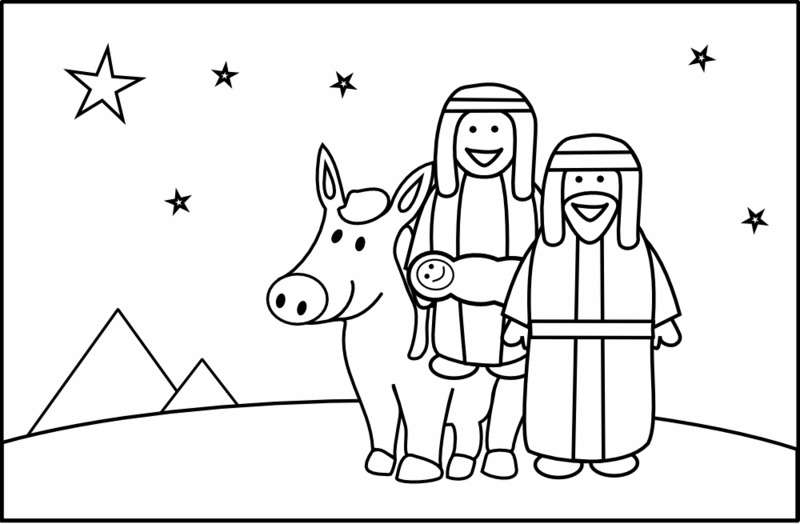 A drawing with Mary, Joseph and baby Jesus. 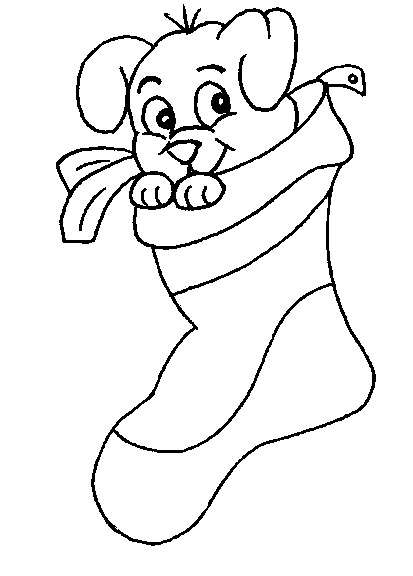 A tender puppy inside a Christmas stocking. Mickey Mouse and Goofy carrying some gifts. 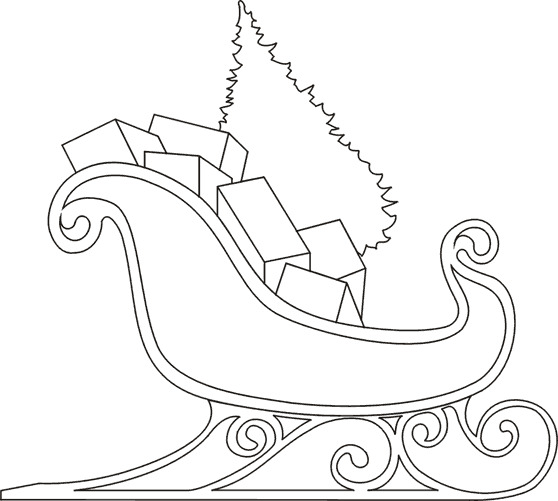 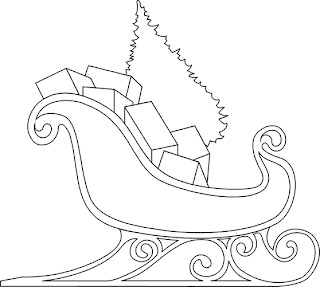 A drawing with a sled full of presents. 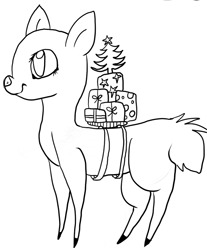 A drawing with a reindeer carrying gifts. 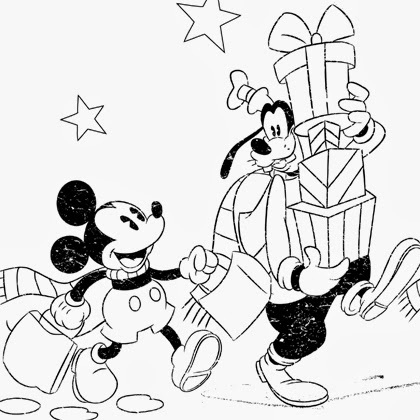 An interesting image with a Christmas gift. 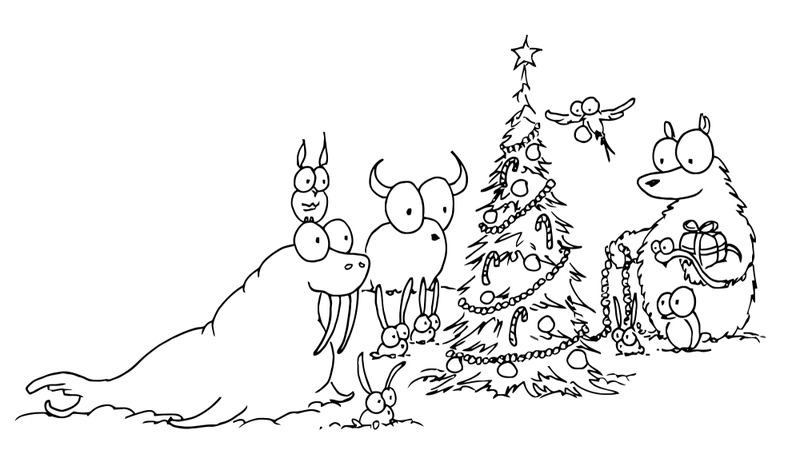 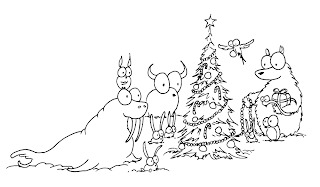 A drawing with animals decorating the Christmas tree. 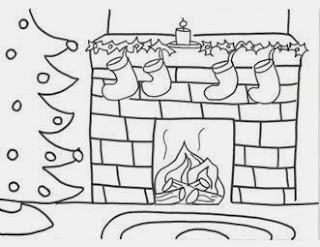 A drawing with a fireplace and some Christmas stockings. 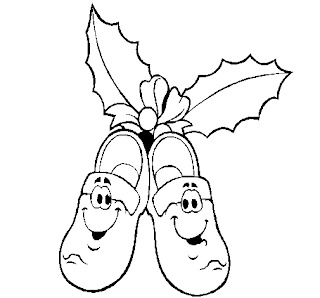 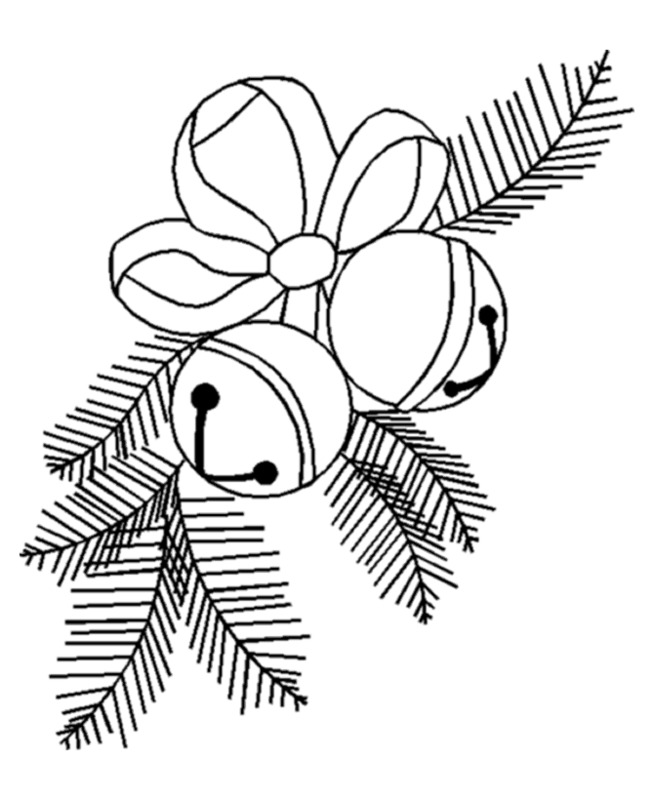 Another example of Christmas ornament drawing.